Over the past couple of weeks, Manchester United have been linked with a range of players, as we head into what will be an interesting summer transfer period. 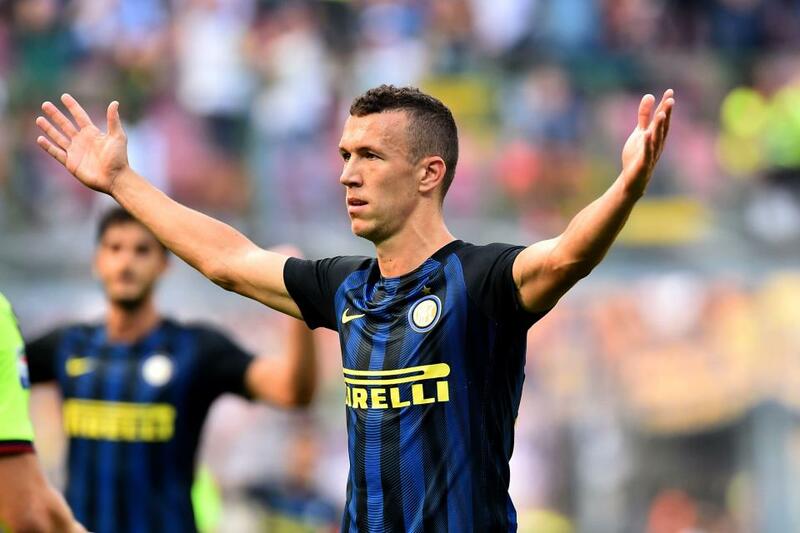 One of the names that has been mentioned time and time again in recent days has been Inter Milan’s Ivan Perisic. The first instances of links between United and Perisic were when José Mourinho visited Croatia a couple of months ago, which was reportedly to discuss transfers concerning Croatian talent. Now, the latest reports suggest United are very keen on the 28-year-old, yet have not managed to strike a deal with Inter for the winger. The BBC are now reporting that Luciano Spalletti, who is set to be named as the new coach of Inter, will immediately resolve the future of Perisic. It is yet to be seen whether he will try and keep him in Italy, or give the green light on the deal, but United fans can expect immediate progress in this particular transfer when Spalletti is announced. United could face competition for the player, with Chelsea reportedly enquiring about the player’s availability and price tag.